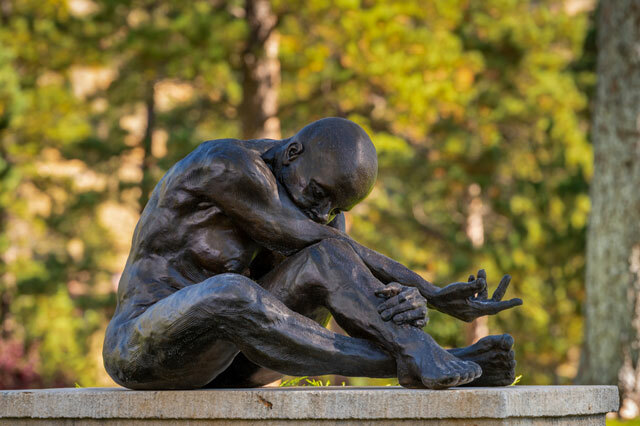 Tour and discuss Human | Nature: Figures from the Craig Ponzio Sculpture Collection with a Gardens art curator as your guide. 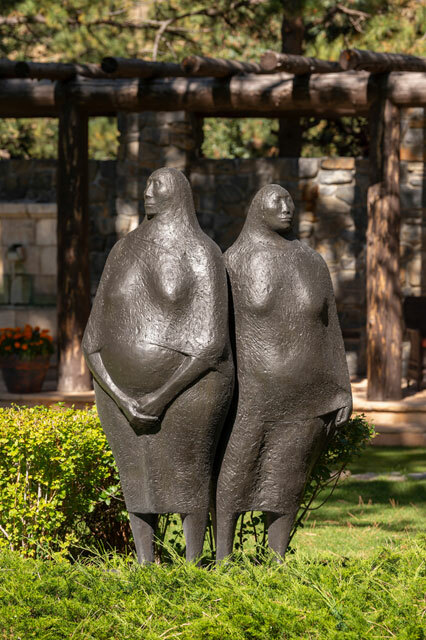 Francisco Zúñiga, Dos mujeres de pie (Two Standing Women), bronze, edition of III, 1959 (cast 1981). Collection of Craig Ponzio. Artwork © Fundación Zúñiga Laborde A.C.
Sassona Norton, An Hour Before Dawn, bronze, 2001. Collection of Craig Ponzio. Artwork © Sassona Norton. 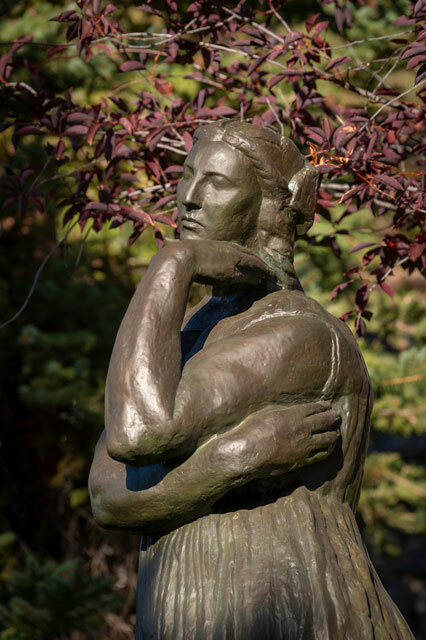 Émile-Antoine Bourdelle, La Grande Penelope (detail), bronze, 1912. Collection of Craig Ponzio. Photo by Scott Dressel-Martin.